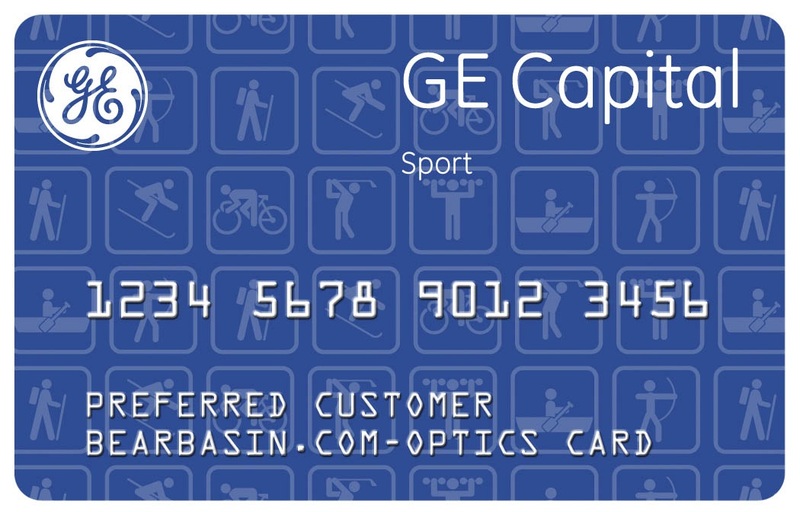 BearBasin.Com & GE Capital Are Proud To Offer The Optics Card! The Burris SixX scopes are state of the art and the best scopes that Burris has ever built! With their 6:1 magnification range, index-matched lenses coated with HiLume StormCoat finish, and double spring tension to lock the internal components inside the 30mm tube, they are simply outstanding riflescopes! Better Than Ever!! Index Matched Lenses With Storm Coat Lens Coating!! We are pleased to offer Burris's 30mm side focus scope. Everyone in the USA is talking about this scope! Call now to get your scope on the way! We're Also A Full Stocking Dealer For Tons of Different Binoculars, Spotters & Rangefinders!